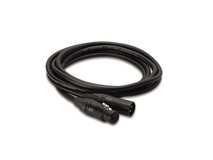 Product #3856 | SKU SM58 | 5.0 (based on 1 rating) Thanks for your rating! The Shure SM58-LC Vocal Microphone features a unidirectional (cardioid) dynamic vocal design, well suited for professional vocal use in live performances, sound reinforcement, and studio recording. A built-in spherical filter minimises wind and breath "pop" noise, while the cardioid pickup pattern isolates the main sound source while minimising unwanted background noise. 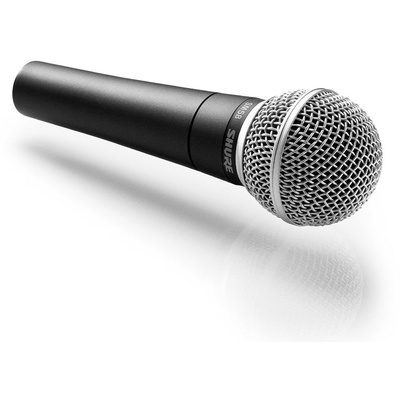 The microphone offers durable construction, a high-quality, internal shock-mount system, and a steel mesh grille for withstanding rough handling. 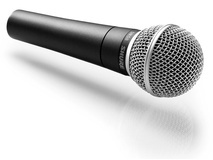 The SM58-LC is designed to perform consistently both outdoors and indoors, and when used for singing or speech applications. The microphone includes a microphone clip and a zippered pouch. The one microphone the entire industry can agree has stood the test of time. Shure SM58's still outsell every other microphone in their category. An almost unbreakable workhorse that will last a lifetime.